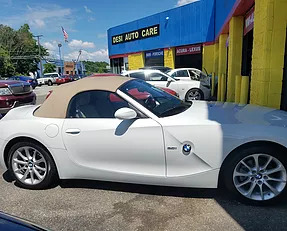 Don't take your BMW just anywhere, bring it to Desi Auto Care for auto repair! 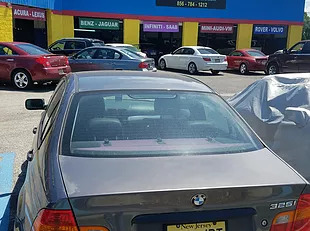 It's important to preserve a BMW's charisma, glamour, and prowess on the road by having your BMW auto repair provided by repair specialists who truly care. At Desi Auto Care, we are just as passionate about these vehicles as you are. 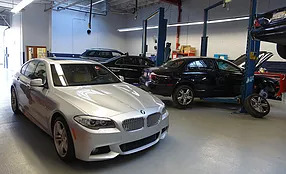 We take great care in each BMW automotive service we provide. 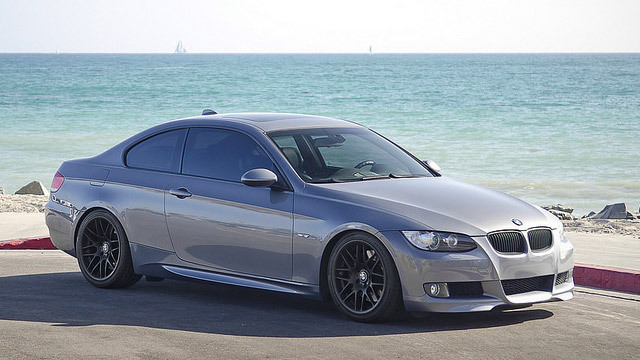 Our BMW auto repair technicians are specially trained to work on all models of BMW. We have access to BMW specific parts and diagnostic equipment, allowing us to be your dealership alternative. Also, any auto repair is guaranteed, so you can rest assured we are the BMW auto repair shop! When you can get the attention of a wide range of luxury car owners you know that you're on to something. We are going to continue being the most professional and well-equipped shop that stays on top of the latest technology in order to stay at the top of the repair market in South Jersey. When your BMW left the factory, it was full of the most high-quality components available. 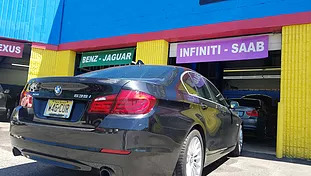 The Desi Auto Care BMW team knows to keep on using the best when they do your BMW repair job. 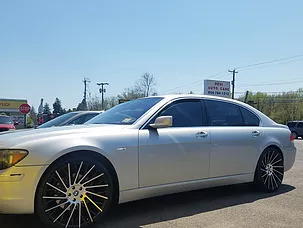 We want to keep you driving on the roads in and around South Jersey for many years to come in the luxury you are used to. A car the breaks down due to bad parts is pretty far from luxurious! Have you ever wondered how your BMW operates so well? A large part of it is thanks to the technology installed in it. When this technology works in perfect synchronization with your perfectly engineered mechanical side you get a car that is incredibly exceptional. 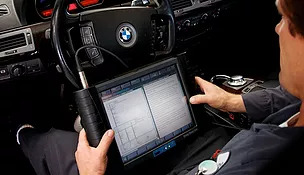 The Desi Auto Care BMW repair team knows to use our computerized diagnostic equipment to make sure that your BMW repair job is done properly. We are the # 1 BMW specialists in South Jersey. We welcome you to our BMW - family of fine customers.